At the top of its class. 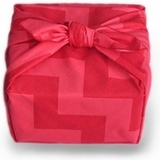 A lively, bright wrap that elevates any occasion. This cotton scarf comes in medium. 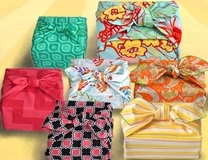 This charming set of seven wrapping scarves will liven up any occasion. 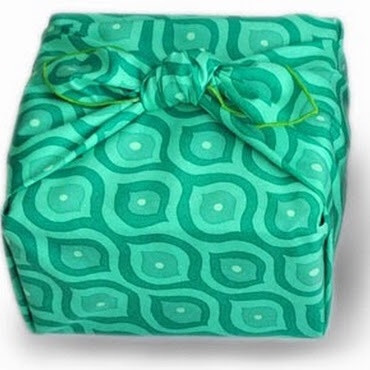 100% cotton and featured in our versatile medium (27" x 27") size. 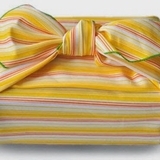 This fun, whimsical wrap provides the perfect finishing touch to any present. All cotton and available in medium. Elegant and playful at the same time. 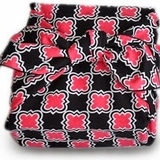 This cotton print is our LBD (little black dress). A can't go wrong choice in medium. Big color with a big print always makes an impression. 100% cotton. Featured in our medium (27"x27") size. A crisply updated classic. 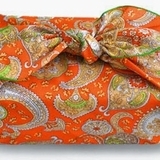 This lovely cotton scarf is available in our all-star 27"x27" size. A burst of color to brighten the day? Yes, please. 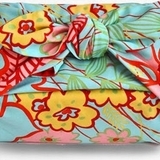 This darling floral wrap will bring out the smiles. Available in medium. All cotton. 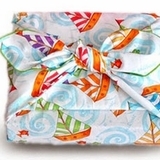 Always walk on the sunny side of the street with this cheerful cotton wrap. Comes in medium.